Make BIG things happen for kids! Can we count on you today? 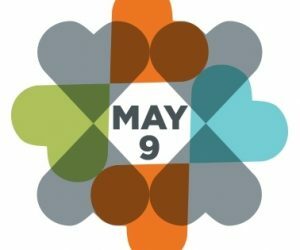 Invest in our community’s children and families and #GiveBIG! By GivingBIG you are boldly saying “yes” to supporting children who are struggling, often under the radar. Join us in our work to end the cycle of child abuse and neglect. Transform lives and GiveBIG to NWCF.